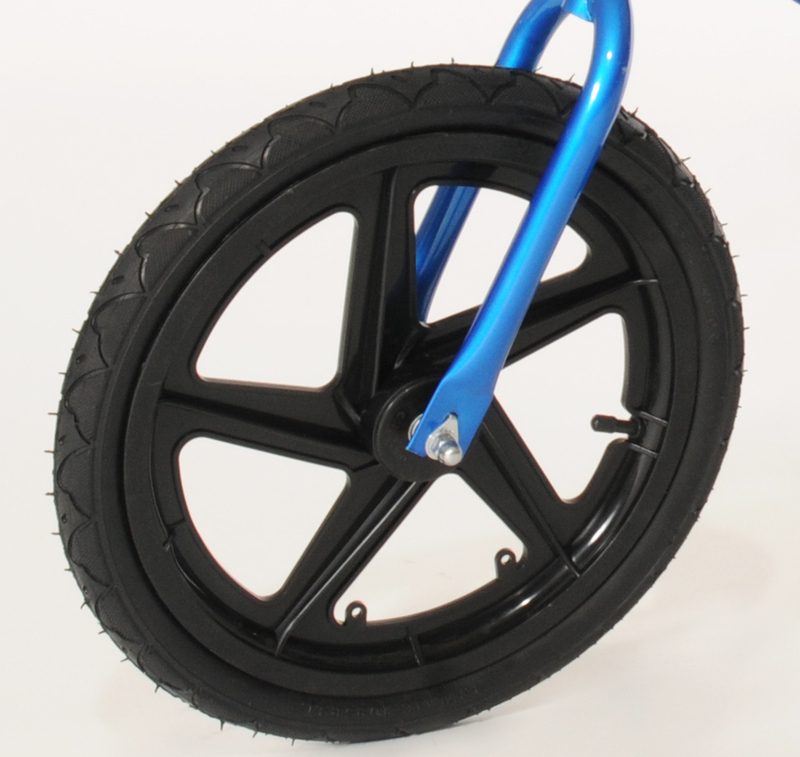 Our Glide Bikes use a mixture of the EVA foam tires and the air tires. If you’re confused about which one to buy we’ll spell out the different benefits of each for you! Do the EVA foam tires sound like the perfect fit? 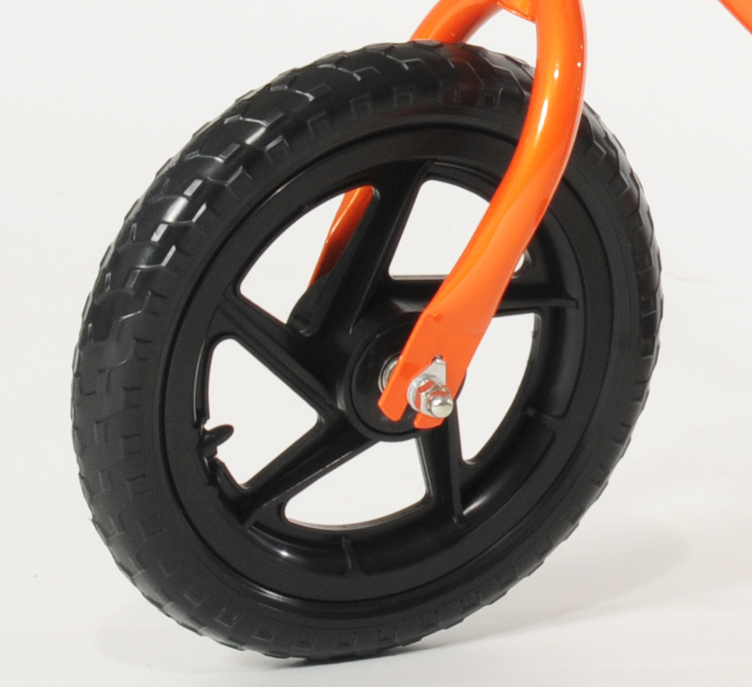 Check out the EZee Glider with the EVA foam tires (ages 18 months to 5 years) or the Mini Glider (ages 2-5). Remember to check out our Sizing Chart to make sure your kid gets the perfect fitting bike! Are the air tires the best option for you and your needs? Try the Ezee Glider with air tires (ages 18 months to 5 years) or the Go Glider (5-10). Remember to review the Sizing Chart so your child gets the best sized bike!